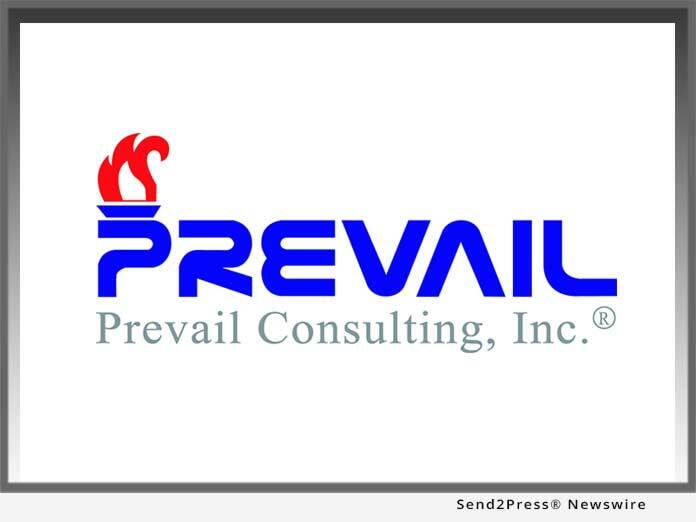 STAMFORD, Conn., Sep 11, 2018 (SEND2PRESS NEWSWIRE) — Prevail Consulting, Inc., a leading insurance industry technology and professional services provider, today announced a contract with Tower Insurance to license the Prevail Reinsurance System (PRS) to support Tower’s reinsurance operations. Under this new contract, Prevail will install PRS and deliver implementation and professional services. Tower Insurance is undergoing a significant transformation, turning a 149 year old Kiwi company into one that challenges insurance industry norms and offers customers a genuine and different choice for insurance. For more information please refer to their website: https://www.tower.co.nz. Founded in 2000, Prevail Consulting, Inc. provides reliable and innovative technology services exclusively to the insurance industry. Prevail is clearly recognized by its clients for business expertise, commitment, and ability to deliver quality work products in a cost-effective manner. In addition to the Prevail Reinsurance System (PRS), Prevail provides superior IT Consulting Services, on-site, off-site and off-shore, including application development, business analysis, data migration and integration, and insurance technology assessments. Prevail draws additional capability and flexibility from its subsidiary in India to support Prevail’s U.S. based operations. For more information, contact Dave Morales at: (203) 972-7449; or email: dmorales@prevailconsulting.com.